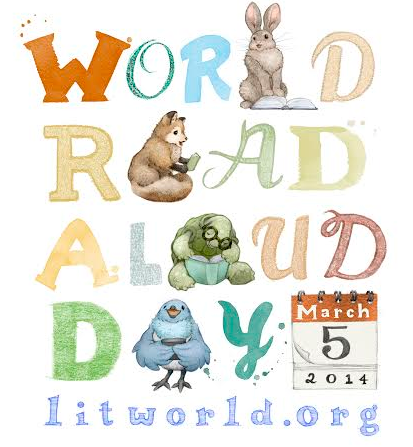 For the next 3 weeks, I’m participating in the World Read Aloud Day blogging challenge. Each week, I will respond to a question along with many other bloggers participating in this global celebration of reading aloud. Our students, teachers, and families will also be involved with these questions each week as I invite them to respond through Flipgrids, Thinglinks, and more. For week 1, I’ve created a Flipgrid. You are welcome to add your own response to week 1’s question along with our students and families by visiting http://flipgrid.com/#ae0e8232 We will be adding to this grid throughout this week. 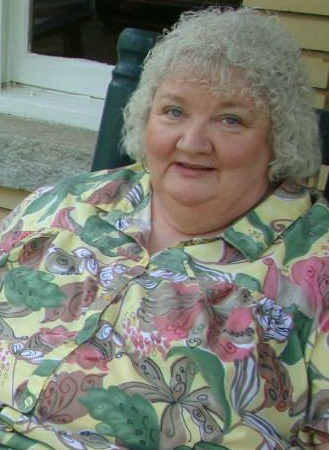 When I was little, my mom took me every week to the public library in our rural community of Blue Ridge, GA. I vividly remember climbing the steps, walking up the ramp, pulling open the heavy doors, breathing in the smell of the used books for sale in the entryway, and being greeted by name by the public librarian. The children’s section was small, but I had no problem getting an armload of books to take home each week. My mom and I would sit in my bed at night and read aloud stories together. Even more than reading aloud the words, we spent time imagining and creating our own stories about the pictures. I remember looking at the characters circling the back of every Little Golden Book and how we would pause at each character and tell a story about that one character. This shared storytelling experience was a foundation of my love for reading. On this same note, my grandmother, “Mammaw”, would look at pictures with me and ask me what was beyond what we could see in the picture. She had a talent for imagining what was beyond the edges of the illustration and telling it in a way that was fact. “There’s a little barn with a man sitting on a stool milking a cow. Do you see it?” Whatever she said I believed. 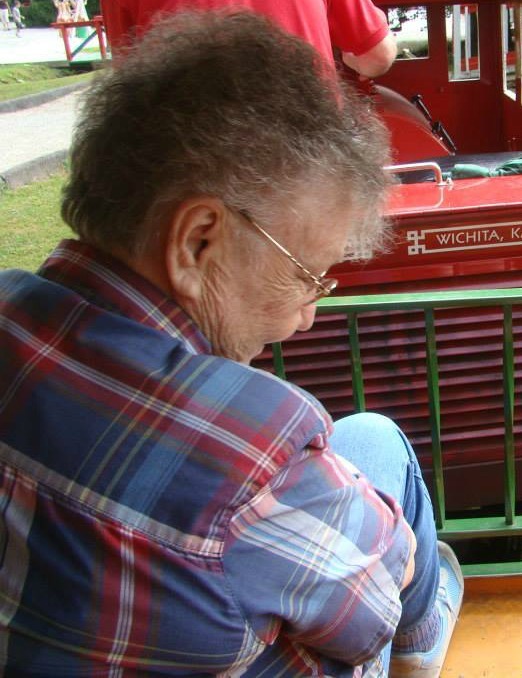 Mammaw would also take to me to yard sales and used book stores to buy books for my own library and we would spend time sharing those stories and talking about them together while my parents were at work. Those experiences led me to imagine and create stories on my own. Magnets on the refrigerator, porcelain figures lining the shelves, miniature figures, and more all became characters in my own stories and just about anything and everything in the house became a stage. My Mammaw even used a tape recorder (if you know what that is) to record me sharing my made-up stories. I hope that when I read aloud stories with students whether it’s print, digital, or oral storytelling that I somehow unleash a bit of imagination that will lead to students creating their own story experiences in their lives. This year, World Read Aloud Day will be a grand experience in our library. Here’s a glimpse at what our week will look like. On March 3rd, we’ll kick off the week with in-person guest readers from our community. These readers will share favorite Dr. Seuss books in every classroom in our school. Immediately following this, our World Read Aloud connections will begin. We’ll also connect with authors like Tanya Lee Stone, Barbara O’Connor, Laurel Snyder, Anne Marie Pace, Jenny Sue Kostecki-Shaw, and Jesse Klausmeier! We’ll greet one another and tell them where we are located. We’ll read aloud across the miles. Sometimes this will be students reading to students. Other times, the adults might take turns reading pages from the same book or select characters to portray. Authors will read from their own books or favorite books and take time to allow kids to ask questions about their writing. This entry was posted in Advocacy and tagged early literacy, read aloud, reading, World Read Aloud Day, WRAD, WRAD14.